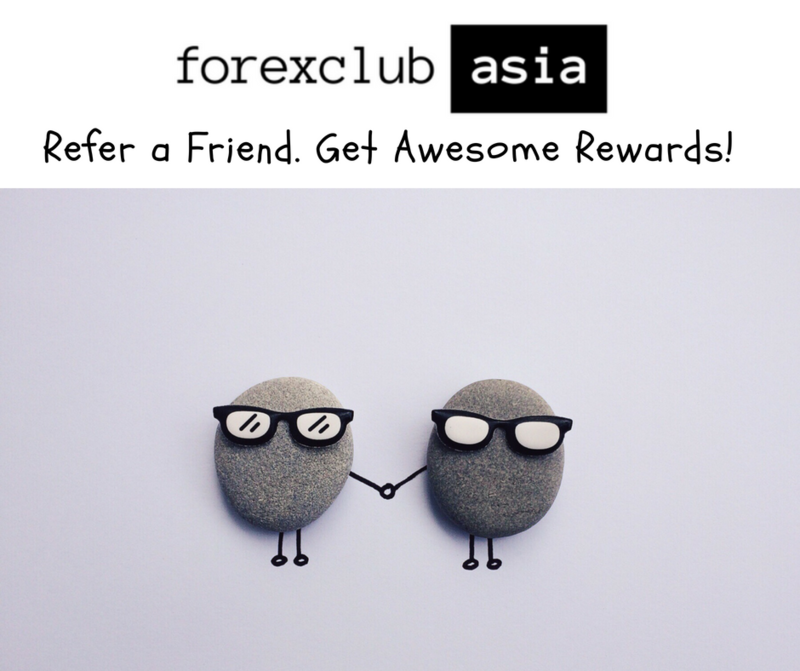 Sign Up As An Affiliate Of Forex Club Asia and Get Cash Rewards! Earn up to 50% Cash Rewards! Step 1: Just type in your name and email and click Sign Up Now! It’s Totally FREE! Step 2: Check your email (Inbox and spam folder) for your login details. Step 3: When you login, Follow the super simple instructions and guides provided. Experience Based Training Videos. All training videos were developed personally by Mark So, a veteran trader and trainer with more than 20 years of trading experience (since 1998). All Videos are extremely easy to understand applied immediately to improve trading. Punctual Payouts: Commissions are paid out conveniently via Paypal on the 5th of every month. Real Time Reporting: Monitor, analyze and optimize your marketing activities with ease through your Affiliate statistics page. Dedicated Affiliate Manager: We are always at your service. All email inquiries will be answered within 48 hours or less. No Start-up Fee: All you need is to own a website / blog, a Social Media account, sign up and follow our super easy instructions to get started right away. Be An Affiliate For Forex Club Asia! Refer a Friend… And Get Rewarded! No Start-Up Cost! All you need to do to get started is just type in your name, email and mobile number, click Sign Up Now and instructions will be emailed to you within a few seconds! Risk Warning: Trading foreign exchange on margin carries a high level of risk, and may not be suitable for all investors. The high degree of leverage can work against you as well as for you. Before deciding to invest in foreign exchange you should carefully consider your investment objectives, level of experience and risk appetite. The possibility exists that you could sustain a loss of some or all of your initial investment and therefore you should not invest money that you cannot afford to lose. You should be aware of all the risks associated with forex trading, and seek advice from an independent financial advisor if you have any doubts.